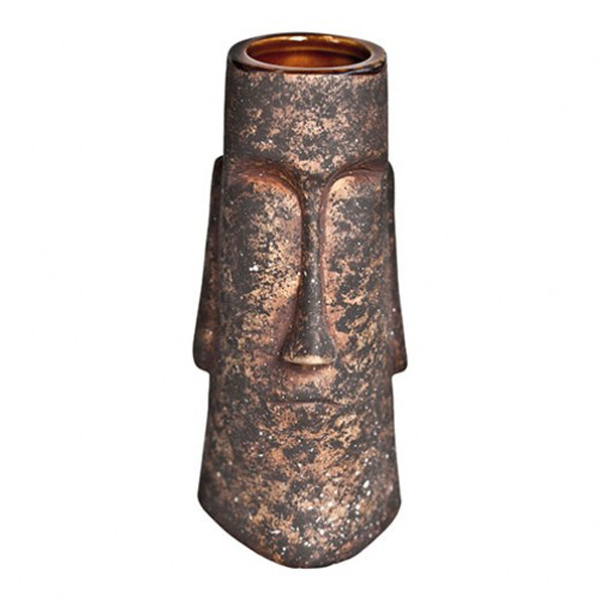 Full of Hawaiian flavour, these Ceramic Tiki Mugs Aku Aku bring tropical fun to every drink you serve. 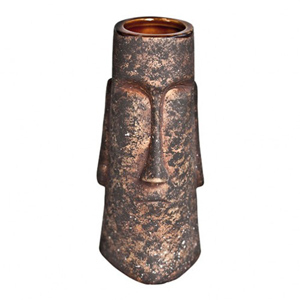 With a quirky tiki head design, these cocktail mugs are ideal for cocktails with a more unique edge. As seen in tiki bars, these cocktail cups are the ultimate serving for drink!